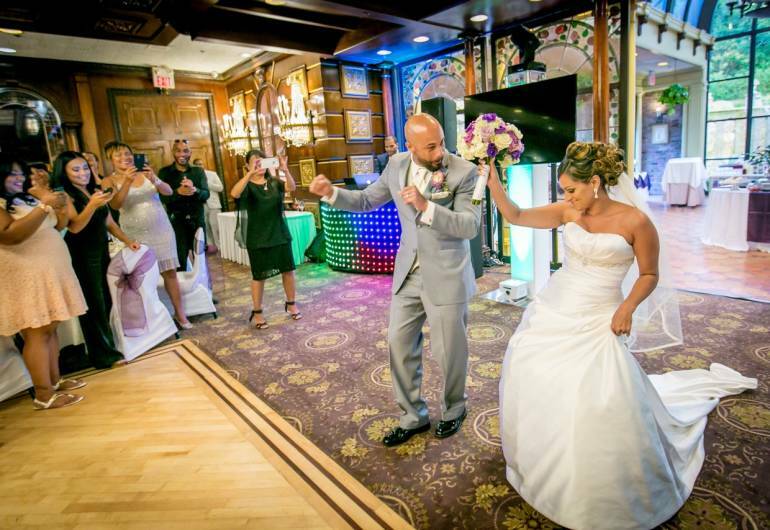 LEM Entertainment is an Event Entertainment company based out of Northern NJ. 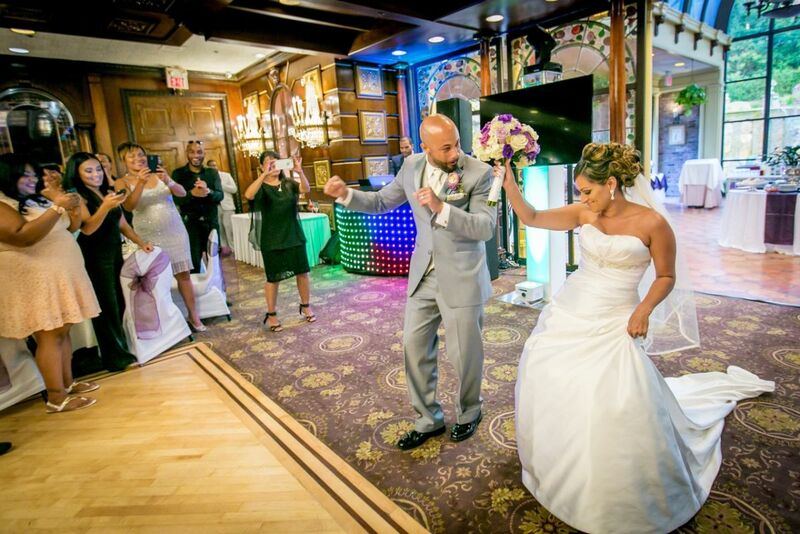 LEM provides Professional DJ services, Lighting, Photography, Videography and Photo Booth rentals for all types of events including Weddings, Sweet 16s, Quinceañeras, Corporate Events, Bar & Bat Mitzvahs, Reunions, Anniversaries, Birthdays, and all Special Occasions. LEM thrives on meeting and exceeding your entertainment expectations through Careful Planning, Experience, Excellent Service, Attention to Detail and of course Great Music. Our #1 goal is to make your event unlike any other. We will work with you one on one to personally plan and customize every aspect of your entertainment to ensure it reflects your personality, your ideas and your vision.